Check out my Sluicey Juice. 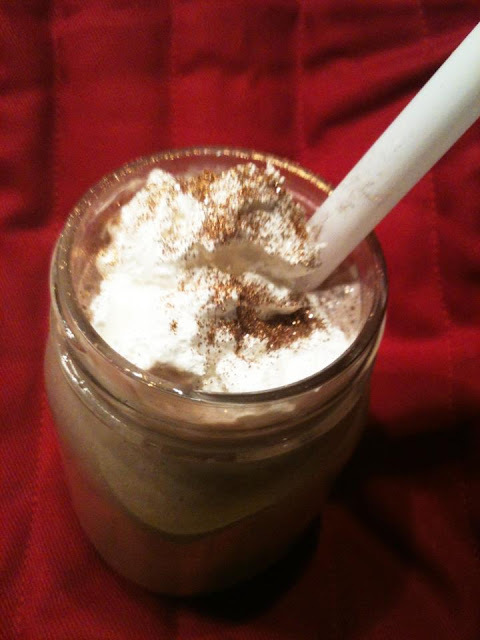 Chocolate banana shake with whipped cream and edible gold dust powder. I had to make Bering Sea Gold Sluicey into some sort of yummy concoction.